With Mother’s day only a few weeks away, shops will soon start filling up with flowers, designer fragrances and boxes of chocolate. While there is absolutely nothing wrong with giving your Mom any of these gifts, they can sometimes feel a little impersonal. While she is probably perfectly happy with whatever you give to her, why not use this opportunity to spoil her. After all, you have a lot to thank her for. So to make your Mom feel extra special this Mother’s day take a look at these gift ideas. Gift baskets are a fantastic option as they suit almost any budget. You can theme these baskets depending on what your Mother likes or is interested in. So if she enjoys spending time in the garden, why not fill a basket full of gardening tools, gloves and a book she can read. Or if she enjoys yoga, you could fill the basket with a new yoga mat, candles and the ingredients for a smoothie she can enjoy afterwards. The possibilities and endless. She will love all the extra care and thought you have put into making her gift personal to her. Plus some of the items you include may make her enjoy her favourite things even more. If your Mother does not have any particular interest or you can’t think of any ideas, you can’t go wrong with chocolates and sweets. If you want your Mom to get the VIP treatment this Mother’s day, why not take her on a helicopter tour. This is an ideal gift if she enjoys sightseeing and has a real sense of adventure. There are a range of themed flights for you to choose from, depending on what your Mom would most like to see. For instance, if she loves football you could take a ride over her favourite football ground. Or if she’s interested in history, some flights take you over a number of historic houses that she might enjoy. This makes a unique and memorable experience that she will enjoy from beginning to end. Jewellery always makes a beautiful and touching gift to give to your Mother. But why not go one step further and have the item engraved too. Pendants, rings and bracelets can all be engraved with special dates, names and quotes that your Mom would adore. Some jewellers can even engrave photographic images onto jewellery for an additional sentimental touch. So you could present her with a locket that has a picture of her children, grandchildren or family pet on. That way she can feel closer to her family whenever she wears the item. Always use an experienced engraving services and always triple check spelling and date to avoid mistakes. 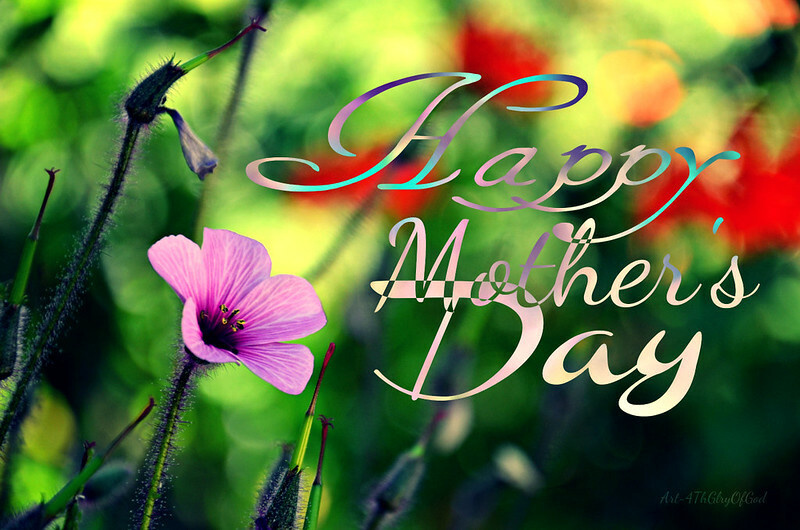 Now you have plenty of ideas and inspiration; you should have no finding the perfect gift for your Mom. Always consider what she likes and make sure you put plenty of thought into it before you buy. So start planning today and don’t forget to buy her a card too. Previous Post I’ve Bought A Fixer-Upper, Now What?